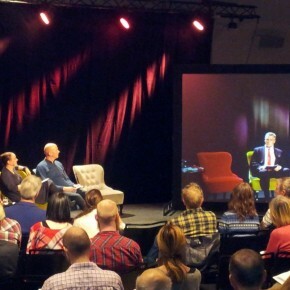 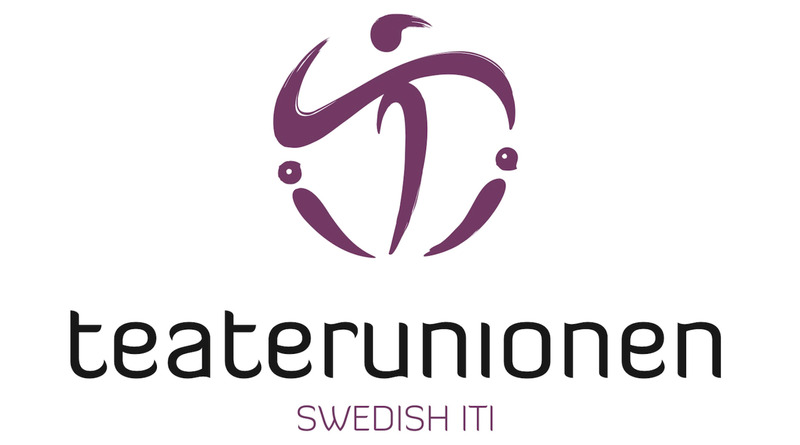 Teaterunionen – Swedish ITI is the forum for co-operation and information within Swedish performing arts and the centre for contact and exchange across the borders. 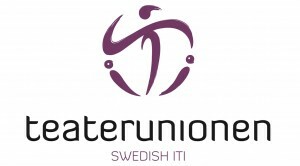 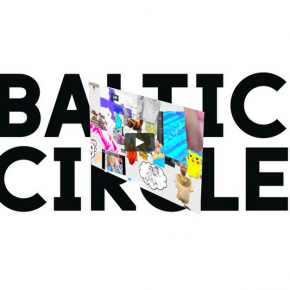 We are a member organisation for Swedish institutions and organisations within Swedish performing arts and arrange the Swedish Biennial for Performing Arts, which is the largest Swedish national festival and meeting. 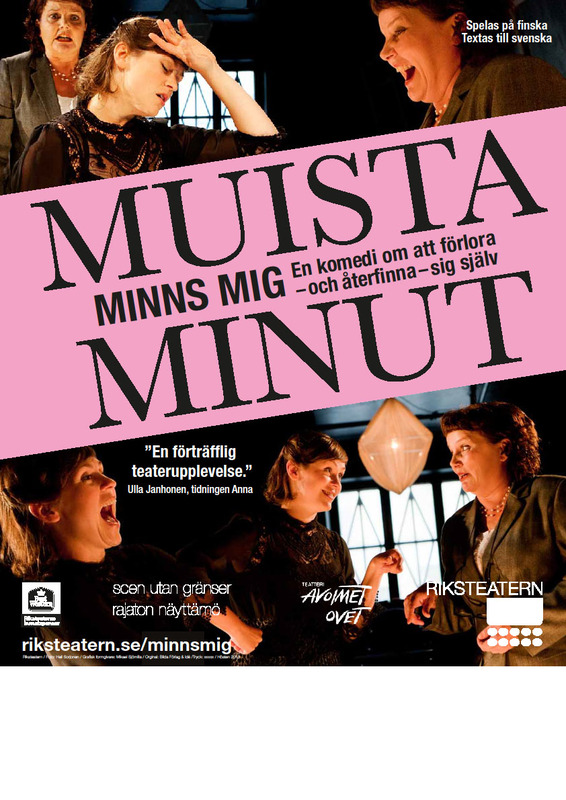 Teaterunionen also handles various national and international theatre projects such as improving the international knowledge of Swedish plays, showcase Swedish performing arts for the international market and co-operations across borders. 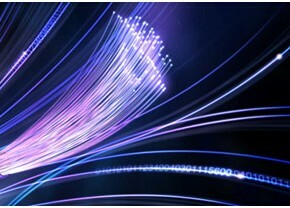 We also arrange national and international seminars and conferences.